Jewson had been falsely accused by Greenpeace of selling illegally logged hardwood. A YouGov petition had been set up, which received over 86,000 signatures. Jewson needed to know if this was a PR crisis they needed to respond to or not? We used Whisper to listen to the conversation and make sense of the huge volume of mentions. Traditional monitoring tools, such as Brandwatch, painted a bleak picture and would take days to trawl through to properly analyse. 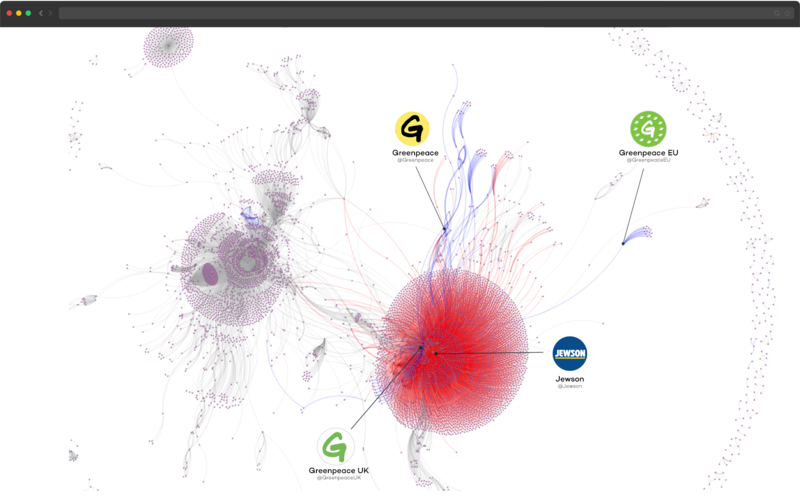 Whisper instantly visualised the conversation into its discrete communities and clearly showed that the Greenpeace community was failing to influence the Jewson brand, its customers or stakeholders. 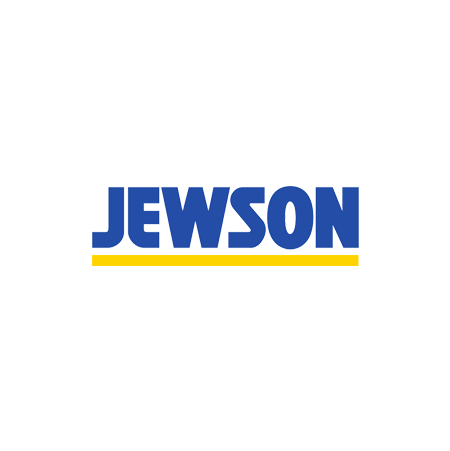 We were able to visualise the conversation for the Jewson board and make a clear recommendation not to issue crisis PR communications. In fact, we showed them that doing so would only make customers more aware of the issue. Our advice was to speak to Greenpeace directly and show them the evidence that Jewson was not in fact selling illegally logged hardwood. Which is exactly what the board did. Greenpeace tweeted that Jewson agreed not to sell illegally logged hardwood – which had always been their position – and everyone left happy. The result? Clear insight informed the right business decisions, which led to protecting the brand reputation and the share price of this FTSE business.